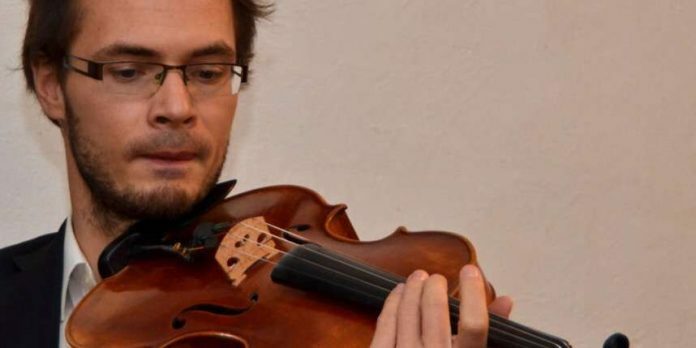 The Vienna State Opera and Vienna Philharmonic have this week announced the appointment of Polish-born violist Barnaba Jan Poprawski to their viola sections. A graduate of the Stuttgart and Vienna Universities of Music, the 35-year-old has previously performed as a member of the Sinfonia Varsovia, the Mahler Chamber Orchestra and the Salzburg Mozartium Orchestra. He will succeed violist Heinrich Koll – who will retire from the ensembles in September of this year.